Most investment advisors can provide advice on stocks, bonds, and mutual funds, but we believe you deserve an advisor that can do so much more. Real Estate is a large portion of many investment portfolios. If you invest in residential or commercial real estate, it is crucial that your advisor understand the industry, your cash flow, and debt management. 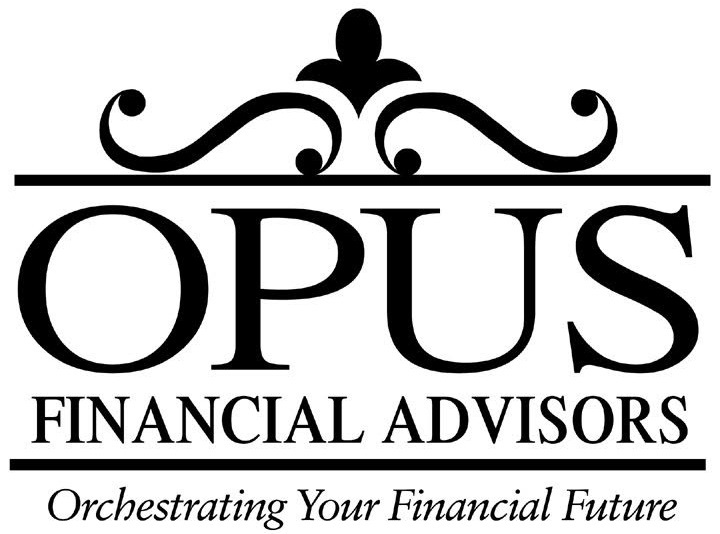 Our team includes former consumer and commercial bankers, real estate brokers, and traditional investment advisors—Opus Financial Advisors is your one stop shop.